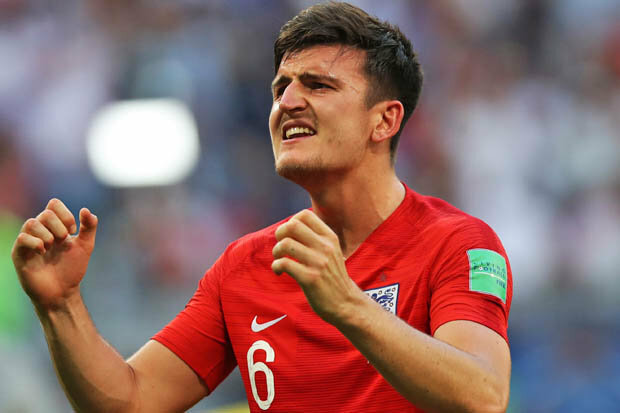 Harry Maguire’s performances in the World Cup represented a broader triumph for English sport. As Maguire explained, his football prowess is underpinned by qualities he has learned across a multitude of games. He credits cross country for his stamina, rugby for “my bravery”, weaving in and out of players, helping with agility” and hockey for “my vision and passing”. “It’s important to play as many different sports as you can as a young lad. It helps your game. Playing rugby helped me with my bravery, weaving in and out of players, helping with agility. Hockey helped my vision and passing, it’s football with a stick, trying to get it in the back of the net.